PASO ROBLES — Cal Poly’s annual Western Bonanza Junior Livestock Show — the largest student-run exhibition of its kind on the West Coast — will run from Friday to Sunday, Feb. 17-19, at the Paso Robles Event Center. It is free and open to the public. 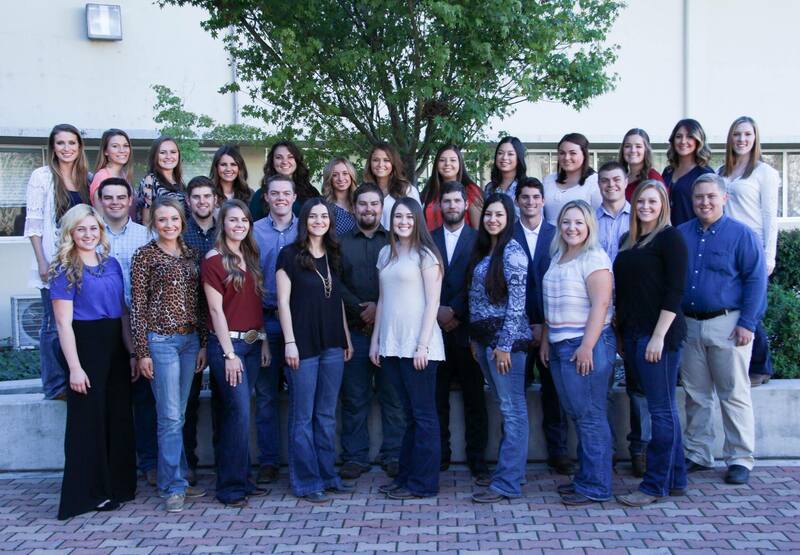 Western Bonanza began as a senior project in 1985 and has grown to be one of the largest and most successful student-run jackpot shows with 640 exhibitors and 3,800 entries. In all, more than $100,000 will be awarded in cash and gift awards. More than six months of student planning leads up to the event. A management team of 30 students began initial preparations for the event in September, with an additional 104 students coming on board during winter quarter. Exhibitor entry fees are used for the awards and cash prizes, Switzer said. A student sponsorship committee and student leaders raised more than $70,000 in donations to run the show. Exhibitors from Arizona, California, Idaho, Nevada and Oregon will show their animals in four categories: beef, swine, sheep and goat. Exhibitors, ranging in age from 9 to 21, show off their prized livestock in hopes the judge will select their animal as champion. Along with the livestock show, Western Bonanza includes a trade show with vendors offering Western apparel, accessories, livestock equipment, trailers, and animal feed. For more information about Cal Poly’s Western Bonanza and a full show schedule or to see a live stream of the show, visit www.westernbonanza.calpoly.edu. Find “Cal Poly’s Western Bonanza Junior Livestock Show” on Facebook and follow on Twitter and Instagram, @westernbonanza, for up-to-date news during the show weekend. About Cal Poly’s College of Agriculture, Food and Environmental Sciences Cal Poly is a nationally ranked, comprehensive polytechnic university. The university’s College of Agriculture, Food and Environmental Sciences is comprised of expert faculty members who take pride in their ability to transform academically motivated students into innovative professionals ready to solve the complex challenges associated with feeding the world in sustainable ways. Students have access to state-of-the-art laboratories, including ranch land, orchards, vineyards and forests, all of which provide the basis for Cal Poly’s Learn by Doing methodology. It is the fifth-largest college of agriculture in the country, with 4,000 undergraduate students.